How do health practices (doctors, dentists, veterinarians, therapists) differentiate themselves and cut through increasing online content clutter? According to a recent report by the Aberdeen Group (aberdeen.com), 95% of best-in-class marketers use video to stand out from the crowd and increase patient attraction. 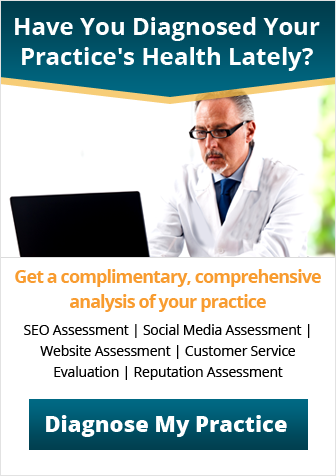 Whether you are a physician, a dentist, a physical therapist or a veterinarian, your website can and should be one of your most effective marketing platforms. By the same token, online video can and should be one of your most effective marketing tools. According to the report, video increases your conversion rate (prospects to patients) from an average of 2.9% up to 4.8%, or nearly double. Health practices using online video marketing also generate positive marketing responses with 37% fewer unique site visits compared to non-video websites. The old adage that “facts tell, but stories sell” has never been truer than it is with online video storytelling. Video is inherently a storytelling medium. Now that so many doctors, dentists, veterinarians and physical therapists are adopting content marketing, the competition for a potential new patient’s attention has become more important than competition for their cash. 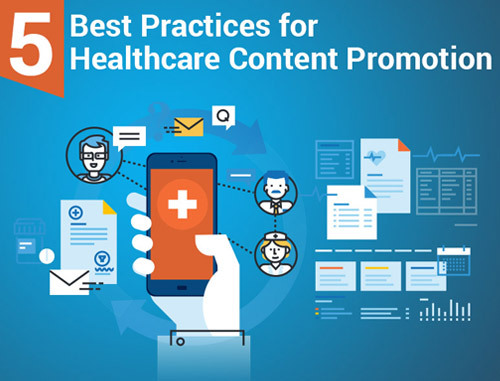 Health practices who use marketing online using video are generally more effective and enjoy higher performance and better results than those who rely on white papers, blog posts, web events, slides, infographics, downloadable PDFs and e-books. Video also lends itself to creating better metrics for number of views and length of playback. When a potential new patient watches your 60- to 90-second video all the way through, you know that your content is compelling enough to hold their attention. If they switch the video off quickly, you know the content is not performing as you intended. 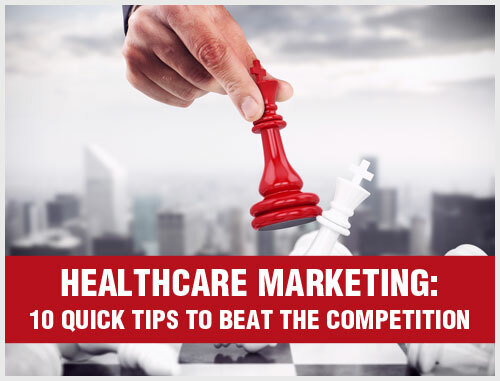 Some years ago, most marketers were producing online videos for healthcare clients using professional voice-overs, high-end graphics and scripted content. These videos looked and sounded more like 60- to 90-second cable TV commercials. The last thing consumers, who are already exposed to about 4,000 marketing messages daily, want to see is more commercials. 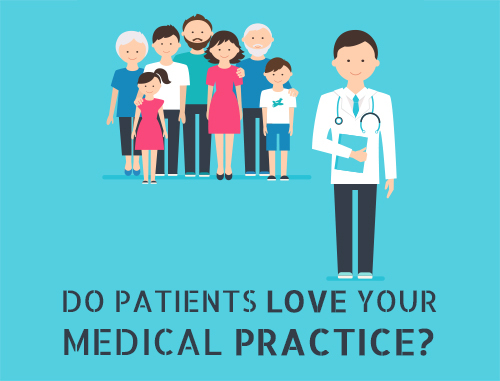 That’s why the most effective healthcare videos today are unscripted and testimonial-based. They show real doctors and real patients telling their actual personal stories. Online videos tend to be less costly today than the videos that were being produced even five years ago largely because they don’t rely on scripted content, lots of whiz-bang graphics and professional voice-overs that add to production costs without improving effectiveness. What’s more, both professional-quality and do-it-yourself style video content is portable. Video can be used on websites, embedded into emails and electronic brochures or placed on DVDs for easy transporting. 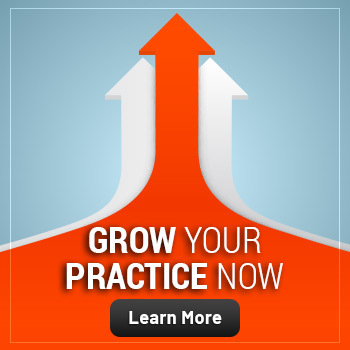 If you are looking for a way to make your website more effective and more engaging to potential new patients, talk to a healthcare marketing program consultant at Practice Builders to discover how online video can help your practice. If you wish to comment on this electronic newsletter’s content or subject matter, simply email the editor: hedgar@practicebuilders.com.